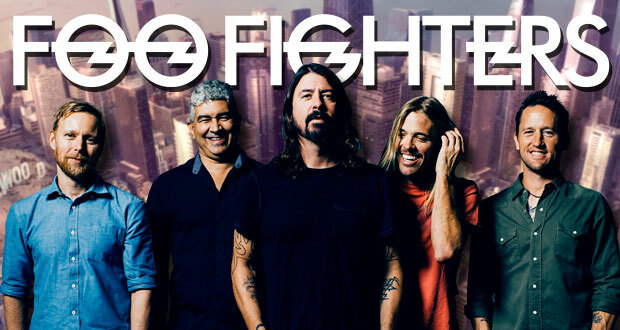 Some fun news comin’ outta the Foo Fighters camp! They’re the musical guests of Saturday Night Live on December 16th! Kevin Hart hosts the final original episode of the season. 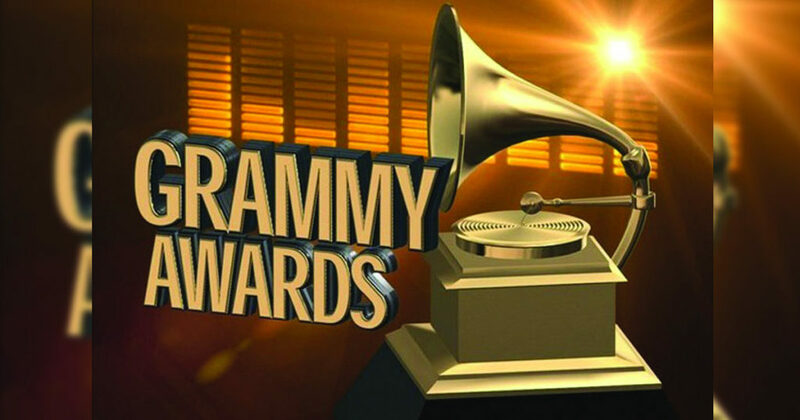 Meanwhile, Foo Fighters are nominated in the 60th annual Grammy Awards, which are held on January 28 at Madison Square Garden in New York City. You gotta think Chris Cornell will get the nod for Best Rock Performance… and it’s a toss up between Metallica “Atlas, Rise!” & Foo Fighters “Run” for Best Rock Song (although K.Flay will win; even though it’s not rock). Maybe I’m just getting old and am out to lunch. But we’ll see Jan 28th. Who do YOU think will win these categories? And just ’cause… here are Foo Fighters on SNL back in 2003!